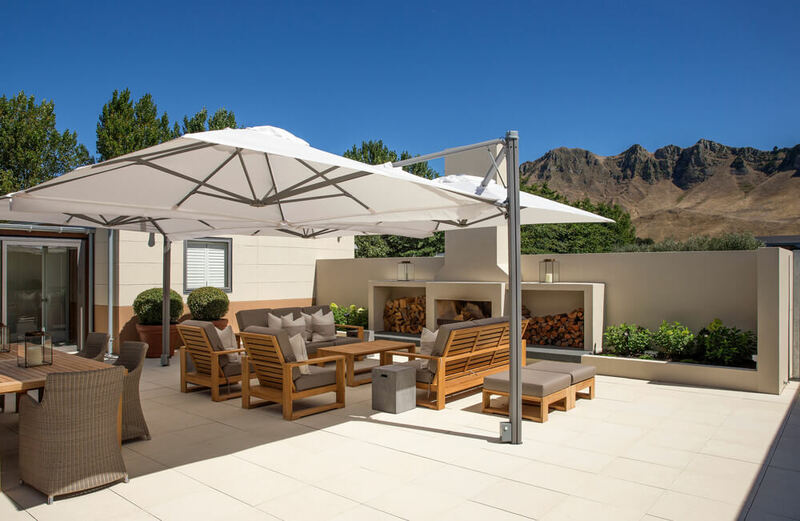 Shadowspec’s wall mounted umbrellas help make the most out of any outdoor area and provide a solution to maximise your setting without taking up too much physical ground space, or where there are ground fixing restrictions, such as decks, patios, and courtyards. 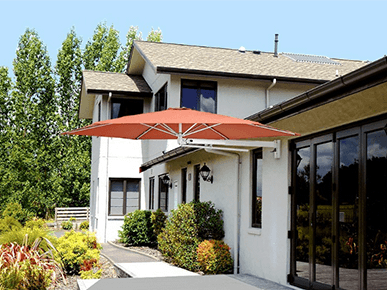 These wall mounted umbrella models are simple and easy to operate, and when not in use, they fold away tidily. The SU3 Wall Mounted Umbrella can also be entirely removed from its wall mount without the use of tools. 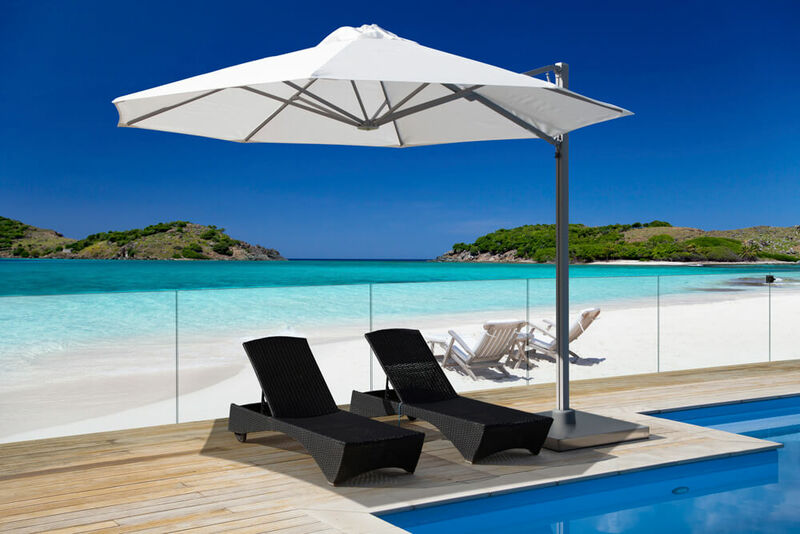 Check out our complete range of wall mounted umbrellas below. Need more information about our wall mounted range?